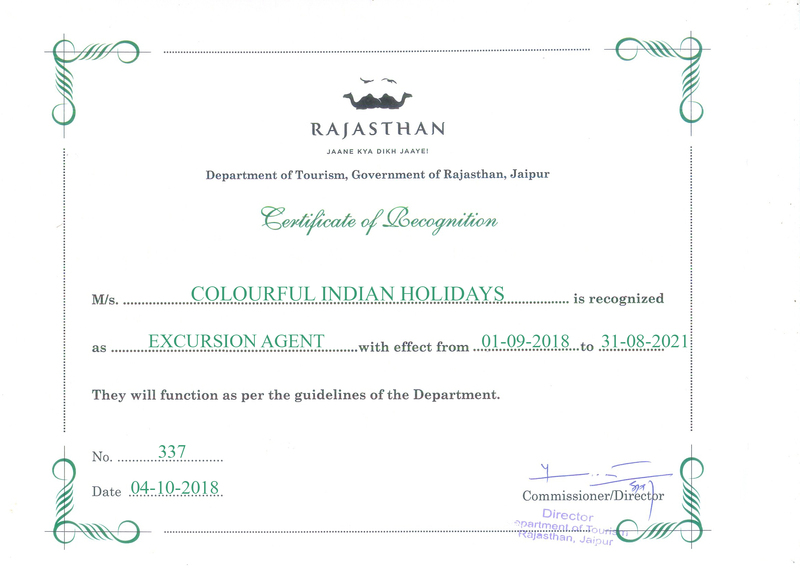 Destination Covered: Delhi - Mandawa - Bikaner - Jaisalmer - Jodhpur - Jaipur - Abhaneri - Fatehpur Sikri - Agra - Gwalior - Indore - Mandu - Omkareshwar - Bhopal - Delhi. 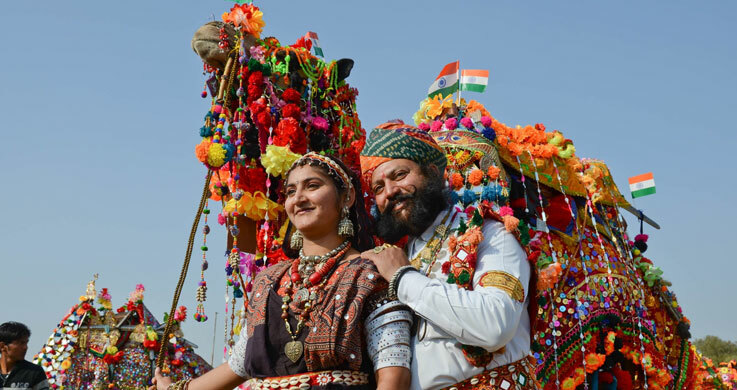 Welcome to Colourful India. On arrival at Airport you will be received by our representative and assisted to your hotel. Overnight at hotel. After breakfast tour of Delhi visit Raj Gath, Humayun Tomb, India Gate and drive past Parliament house, President house and visit Qutub Minar. Later drive to Mandawa, check into hotel for 01 night stay. Breakfast & drive to Bikaner, arrival transfer to hotel for 01 night stay. 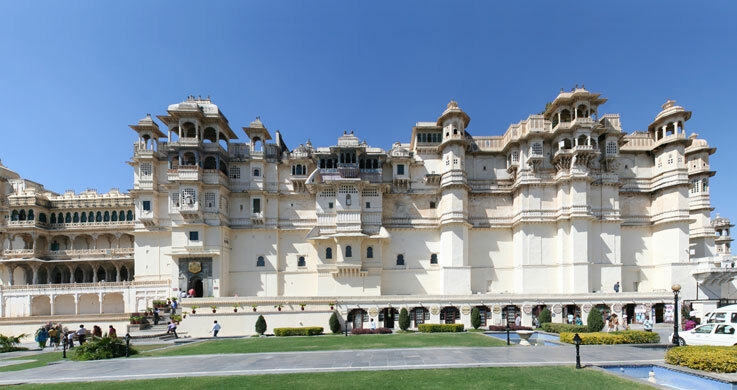 Evening sightseeing of Bikaner visit Junagarh Fort, Lallgarh Palace & Camel breeding farm. Overnight at hotel. Breakfast at hotel and later proceed to sightseeing of Jaisalmer Fort, Nathmal ki Haveli, Patwon ki Haveli & Gadisar Lake. Evening experience the camel ride & Sunset at Sam Sand Dunes. Overnight at hotel. 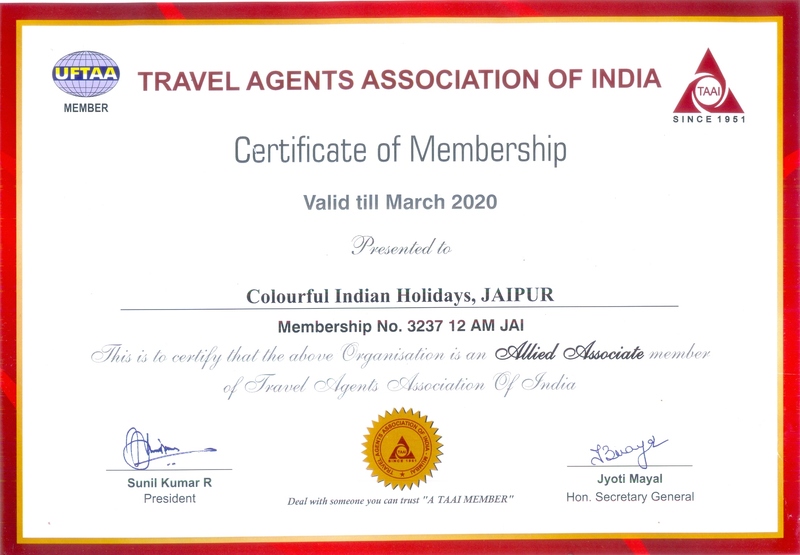 After breakfast proceed for excursion to Amber Fort in the outskirts of Jaipur followed by Elephant ride to the fort. Stop for photography at Jal Mahal, Palace of Winds better known as Hawa Mahal, City Palace Museum and Jantar Mantar (Observatory). Start point : from City Palace via Tripolia Gate (Entrance gate of Royal Family), covering the beautiful Jaipur city centre with daily routine colourful life and vibrating pink city, old Bazaars from spices to the exquisite Jaipur savior, visit Bangles street from the smell of tea spices with flower Incenses street. Ending with beautiful city view. Evening Complimentary dinner with Indian Family in Jaipur with cooking demo. Overnight at hotel in Jaipur. Later drive to Gwalior, check into hotel for 01 night stay. 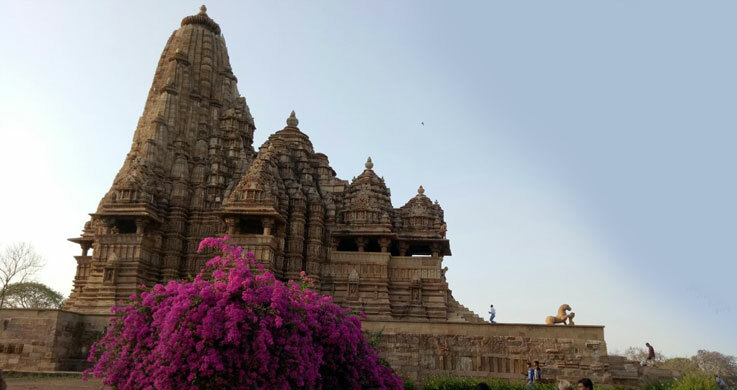 Afternoon visit Gwalior Fort, Teli Ka Mandir and Sas Bahu Temple. Overnight at hotel. After breakfast drive to Indore, on arrival transfer to hotel for 02 nights stay. Relax and overnight at hotel. 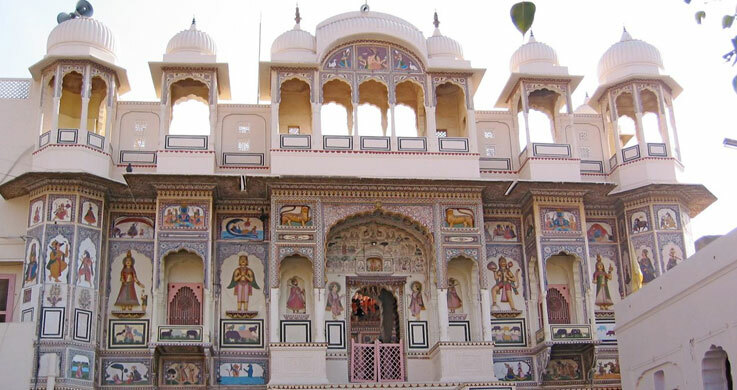 Leisurely breakfast at hotel and later visit visit Khajrana Ganesh Temple, Annapurna Temple and Kanch Mandir: The Kanch Mandir also known as Glass Temple is an exquisite example of a marvel in glass. Rest of the day free for on own and overnight at hotel. 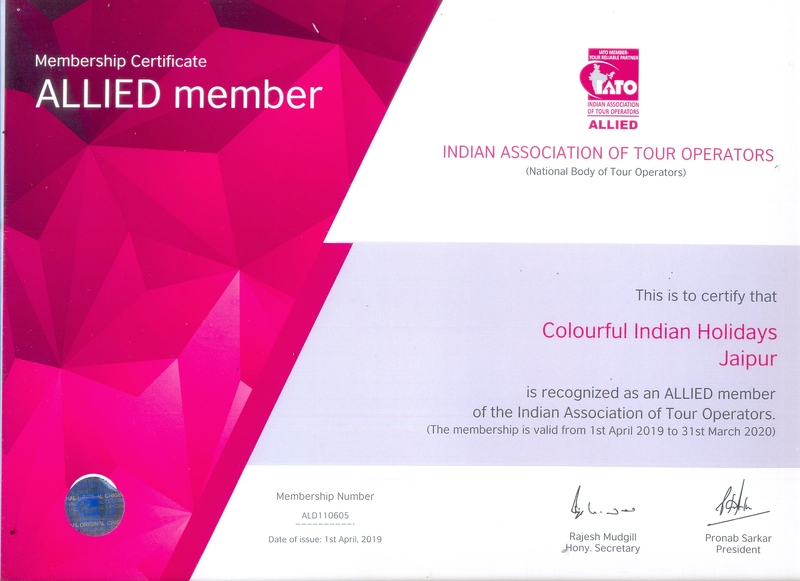 Morning breakfast at hotel and drive to Mandu, visit Jahaz Mahal (Ship Palace), Hindola Mahal, Hoshang Shah’s Tomb, Baz Bahadur’s Palace, Roopmati’s Pavilion and Rewa Kund. Later continue drive to Omkareshwar, check into hotel for 01 night stay. Evening visit Temple. Overnight at hotel. Omkareshwar, the sacred island, shaped like the holiest of all Hindu symbols, ‘Om’, has drawn to it hundreds of generations of pilgrims. After breakfast visit temple and drive to Bhopal, check into hotel for 02 nights. Later excursion (50 Km – one way) to Bhimbetka rock shelters are an archaeological World Heritage site. Evening drive back to Bhopal and overnight at hotel. After breakfast half day city tour, visit Jama Masjid, Shaukat Mahal & Sadar Manzil, State Archaeological Museum and later an excursion to Sanchi known for its “Stupas. It is the location of several Buddhist monuments dating from the 3rd century BCE to the 12th CE and is one of the important places of Buddhist pilgrimage. Overnight at hotel. Relax and overnight at hotel. Breakfast and departure transfer to airport for flight to Delhi and further flight back to home.